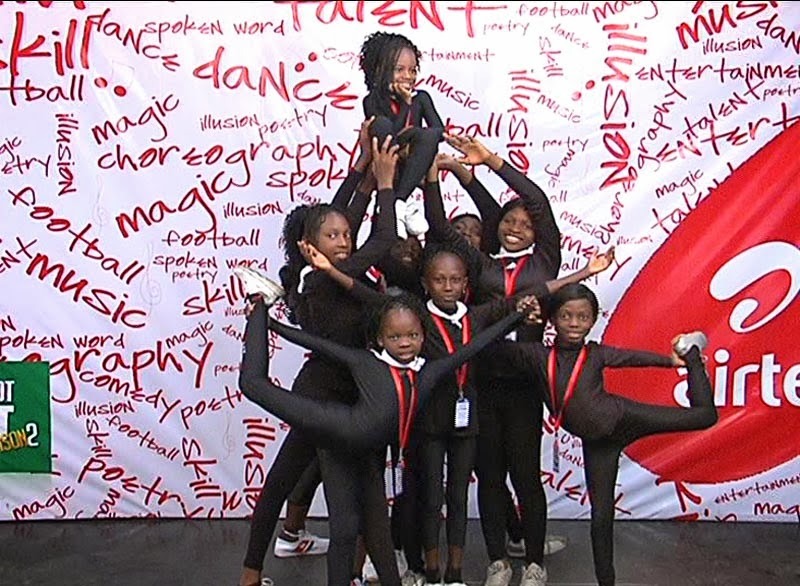 Nothing captivates the heart like a set of gifted and amazing kids that are fearless with smiles that can take all your worries away. 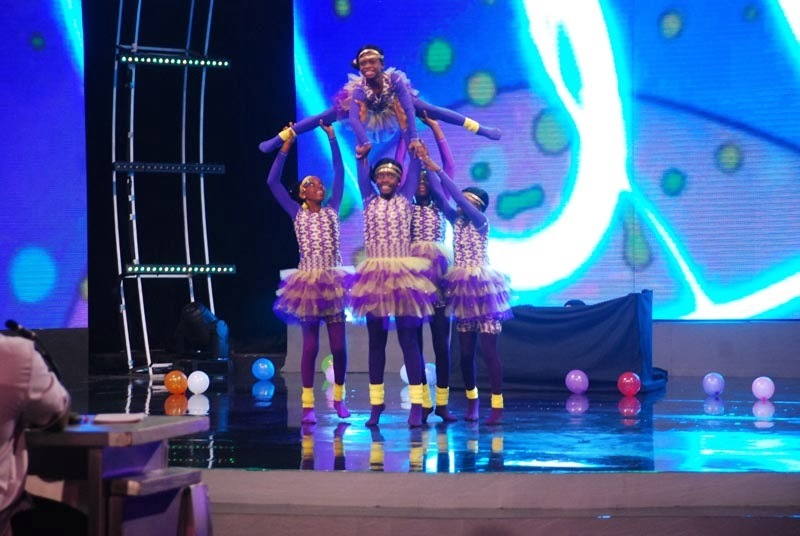 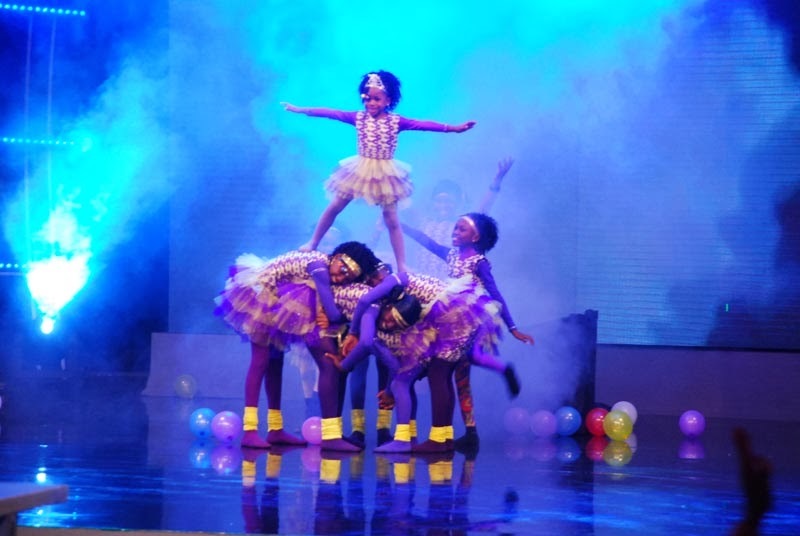 The Amazing Kids Dance Group from Port Harcourt was one group that left both the audience and judges spell-bound at the last semi-final round of Nigeria’s Got Talent. 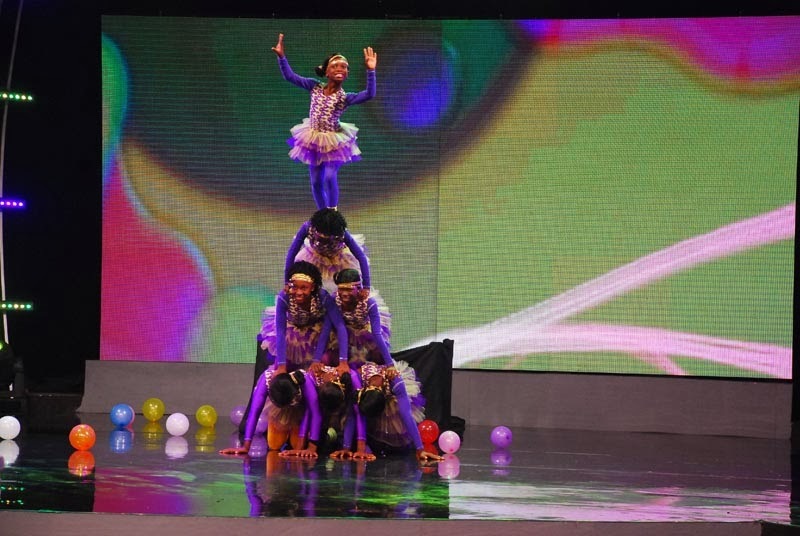 The group of kids ranging from 3 to 15 years old, got a standing ovation from both the judges and the audience as a result of their unique, effortless and fantastic performance.